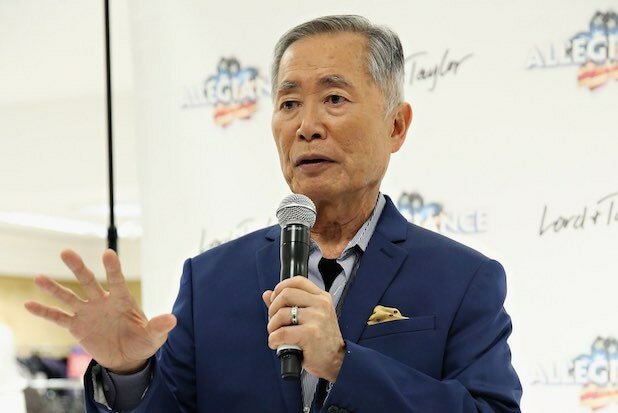 George Takei has condemned any government plans for a Muslim registry, which a Donald Trump surrogate compared to American Japanese internment camps during World War II while speaking to Megyn Kelly on Fox News earlier this week. The former “Star Trek” actor wrote a Washington Post op-ed headlined “They interned my family. Don’t let them do it to Muslims,” which criticizes former Navy SEAL Carl Higbie’s comment to Kelly that “there is precedent” for such a registry. Trump’s transition team spokesman released a statement on Thursday denying that the President-elect is considering a Muslim registry. 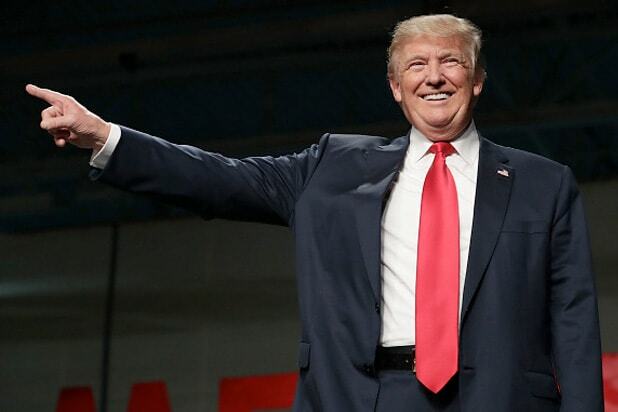 Trump has previously called for “extreme vetting” of immigrants, in hopes of catching radical Islam terrorists before they enter the country. Takei points out that the closest Trump has come to commenting on internment camps, specifically, is during a Time interview when asked if he would have supported or opposed the act enforced by President Franklin D. Roosevelt, a Democrat. “I would have had to be there at the time to tell you, to give you a proper answer,” Trump said. Instead, Takei took a bigger issue with Trump supporter Higbie’s additional comment comparing a Muslim registry to internment camps. “There is historical, factual precedent to do things [that] are not politically popular and sometimes not right, in the interest of national security,” Higbie told the New York Times after his Fox News appearance.